The Steel Heddle Manufacturing Co. Complex in North Philly. A five-alarm fire broke out in a warehouse building at 21st and Lippincott streets in North Philadelphia. Flames poured out of the building on Friday evening and it took more than 2-and-a-half hours to control it. The fire was originally declared a four-alarm fire, but it grew to a five-alarm around 8 p.m. Friday night. It was declared under control around 9 p.m. The building partially collapsed, and affected some nearby buildings as well, but no injuries have been reported. 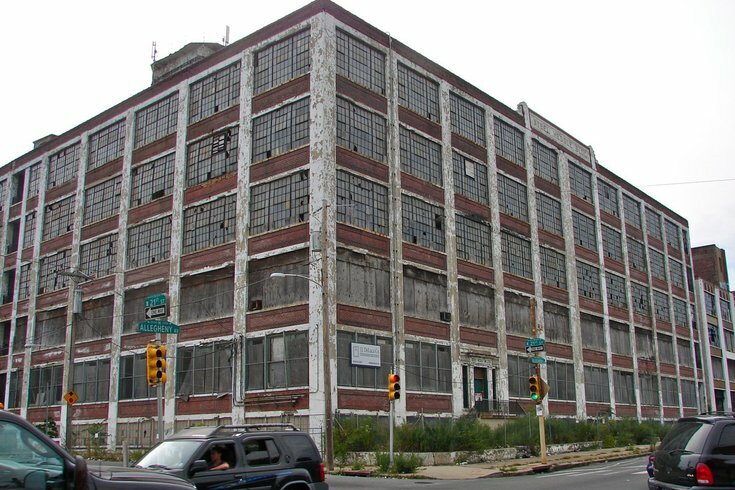 The building is believed to be the Steel Heddle Manufacturing Co. Complex building, which sits on the 2100 block of Allegheny Avenue. But the Inquirer reported that Fire Commissioner Adam Thiel did not know who owned the property or what caused the fire. This story was updated after it was published.